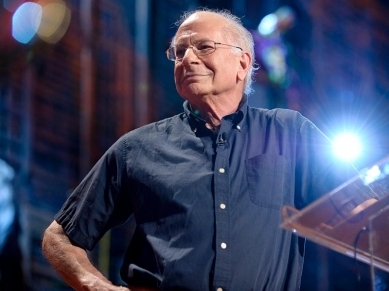 Last week Troy talked about the dangers of young researchers being raised on TED. However, it’s not all doom and gloom: there are a lot of good and inspiring elements that come out of TED, too. TED inspires us to do things that matter. Every talk is proof that the ivory tower can make big changes far from campuses. If you have any doubts just watch TED talks by science advocates like Rory Sutherland and Daniel Pink. Researchers have a tendency to think esoterically or on too small a scale. TED helps to remind us that even if we never reach that TED podium, our research can contribute to solutions on a worldwide stage. 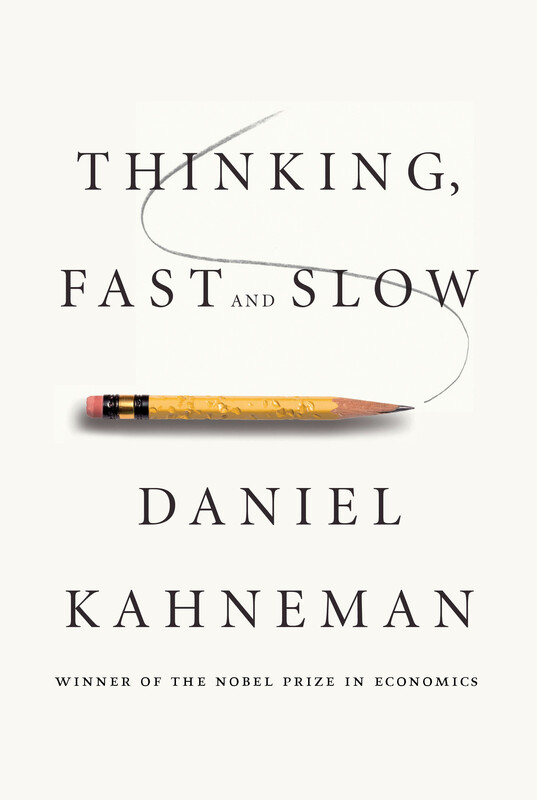 New people to the field may not realize that before the days of TED, Malcolm Gladwell, and the Internet, the public and private organizations did not care as much about behavioral science or arguably about science in general. Behavioral scientists were fighting to matter – just ask Richard Thaler. Today we have the opportunity to see our work go global but it does not mean we should abandon basic science or only do micro-applied work. It means young researchers should keep an eye open for where research can matter and be consumed by the public and mangers. Science should be a service to others. Some science can serve others without ever being communicated on a wide scale. However, much behavioral science can serve others through mass communication. TED reminds us of the importance of communicating research beyond a 101 introductory class. Though some often criticize scientists’ mad rush to the popular press, it is indisputable that a popular press filled with good behavioral science would be a good thing. Some scientific findings don’t belong in the public eye because the findings are unclear, complex, or not relevant.But every issue of a scientific journal (at least in fields like behavioral sciences) has at least one paper that deserves public attention. If that’s your paper, work on getting it out there. You’ll benefit and the world will benefit. Side note – has there ever been a cooler picture of scientist than this one? It’s like they hired J.J. Abrams to put the perfect lens flare on it. 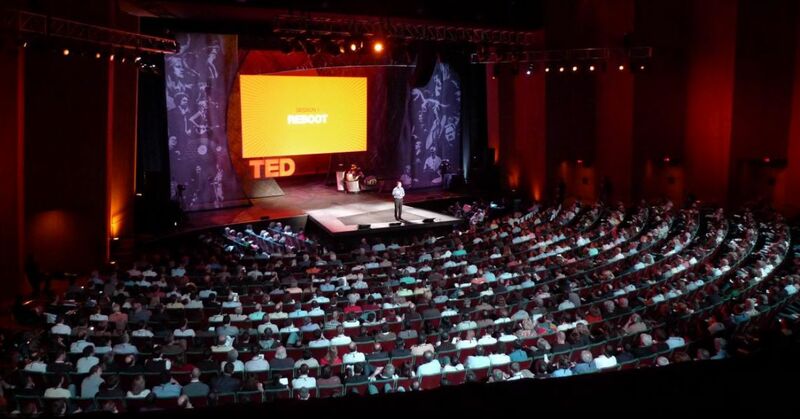 Not everyone is able, should, or wants to communicate on a TED stage, but those who can should. Scientists should get a few hours of media training from their university and get in front of audiences. Journalists are wonderful, but they often mess our science up. If we want our science communicated properly, then we need to communicate it ourselves. Many universities want professors and graduate students to write opinion pieces and articles to get science out in the public. Contact your university’s Press office and you could have an article in a respectable paper within weeks. It won’t be the New York Times, but you’ll get experience, writer credits, and you’ll be educating readers. Additionally, many local groups, departments, and meet-up clubs are always on the lookout for speakers. You can go give your own TED-like talk to these groups in your area. Finally, many professors recommend writing blogs and popular press articles because writing constantly helps to refine one’s scientific communication skills. Writing and presenting for the public forces one to complete a full argument on regular basis—something we don’t get with academic writing. In addition, science journals (even journals like Journal of Personality and Social Psychology) are more and more looking for concisely written articles, so public writing can be good practice. So is TED a danger or inspiration? Like any modern intervention it is what you draw it that matters. TED encourages us to get public and real-world with our work, but it does not mean abandon theory for entertaining real-world results. Every TED speaker from our field is a great theoretician and that’s what that person got on that stage, keep that up but with an eye on the real world.